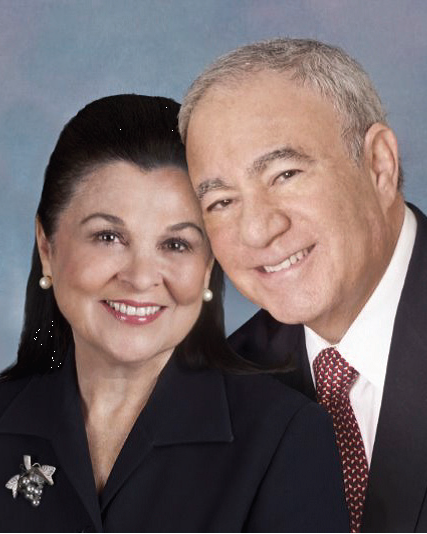 Gil & Marilyn Spiegel - Your Real Estate Connection! As part of an overall real estate strategy, it is important to learn about what's going on in the market and convey any specific real estate need early on in the process. Please fill out the short form below to receive free real estate information.